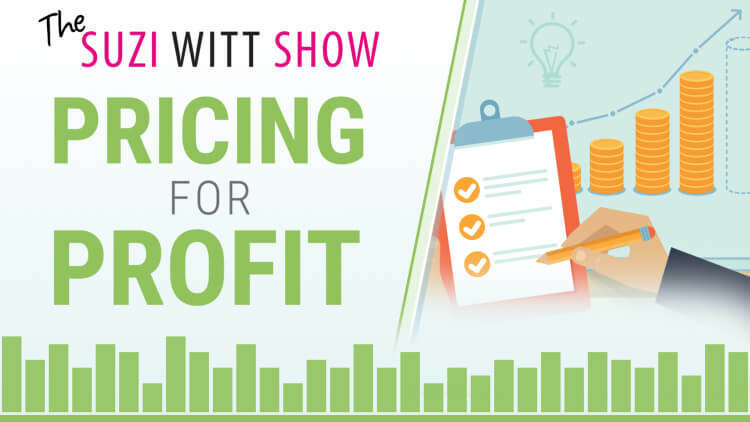 In episode 6 of the Suzi Witt Show, I am talking about money and specifically pricing your cakes for profit. Find out the 10 guidelines Suzi follows when it comes to running a profitable business. Listen to the reasons Suzi rarely does sales and how harmful they can be. Find out why Suzi doesn't pay much attention to competitors these days. Find out why it is important to pay the right price from the get go (or adjust it quickly). Find out the importance of understanding that turnover is not the same as profit. Why being flexible makes all the difference. TSWS: 003 Why you need to build an email list?